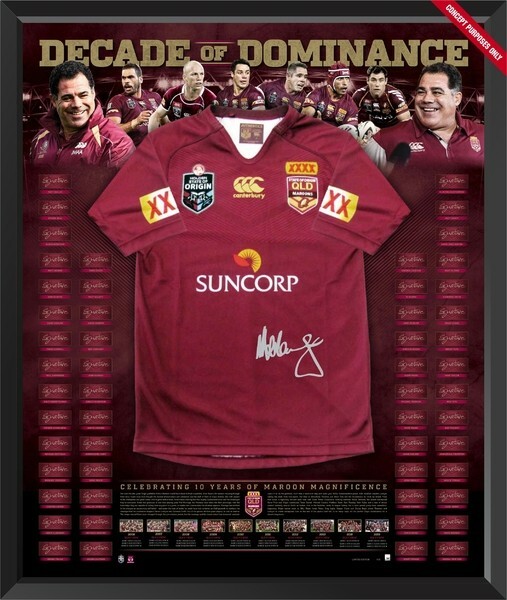 Champions have operated under the same management for well over twenty years, maintaining an impeccable and enviable reputation within the Australian Sports Memorabilia, Framing and Display industries. The Champions professional display team only use quality materials, designed to conserve your memorabilia item. 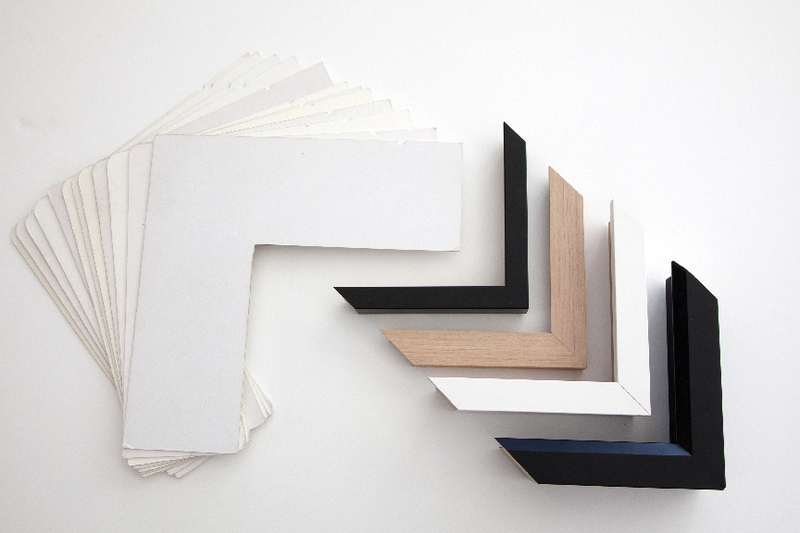 Our displays are created using best practice workmanship and techniques by experienced, certified or apprenticeship trained picture framers and display specialists. Most importantly, our expert framers are always available to discuss your display requirements and to provide creative design advice, so that your memorabilia display is made exactly to your specifications. We provide a five year guarantee on workmanship and materials.